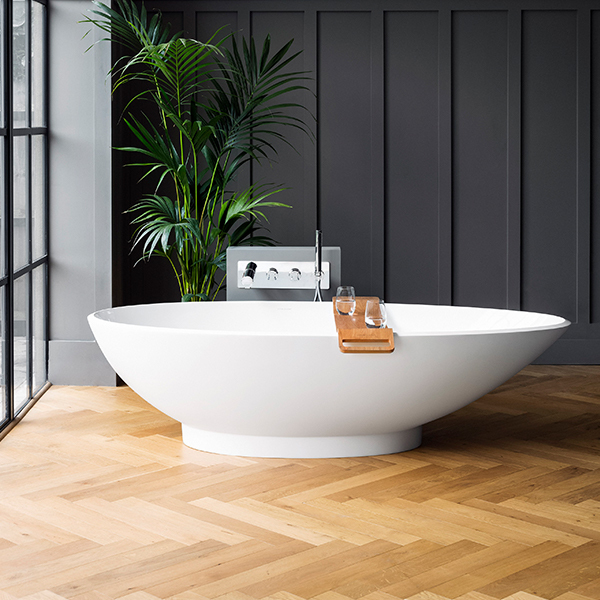 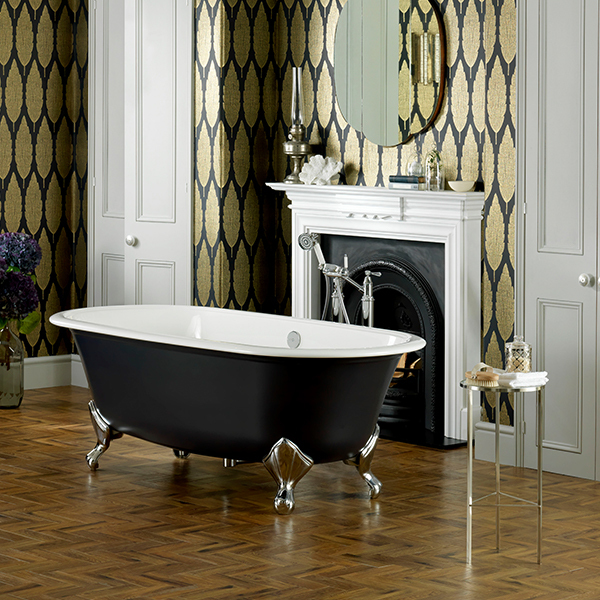 Victoria & Albert Baths is a British brand with a worldwide reputation for creating beautiful freestanding baths and basins and we are proud to be one of their suppliers. 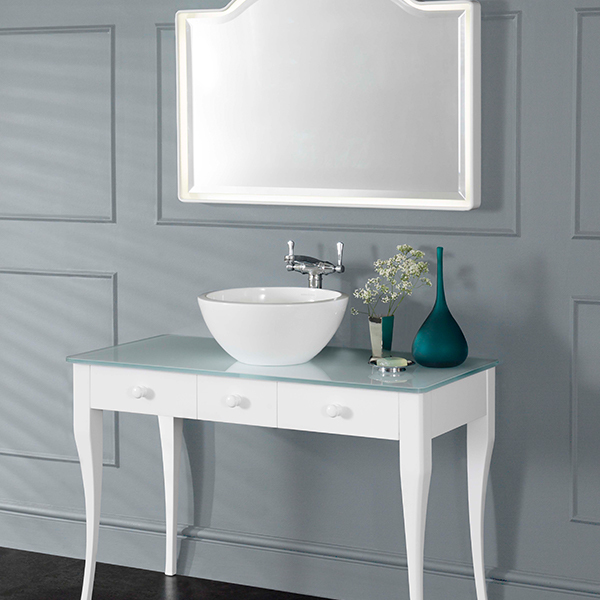 Below are just a few examples of the quality bathroom products they offer. 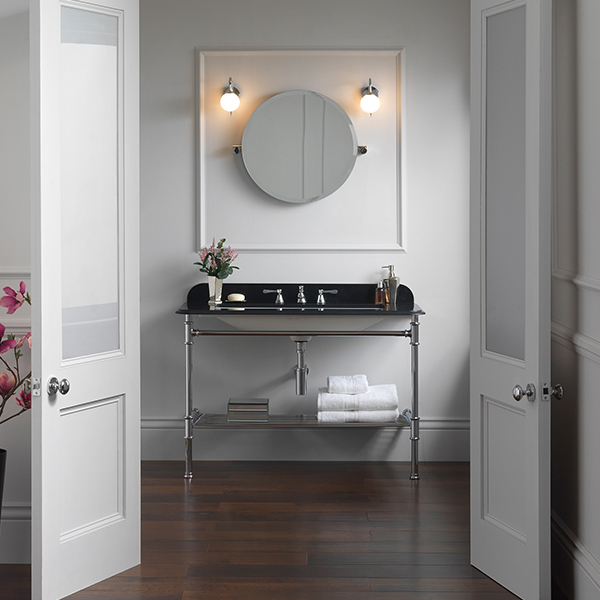 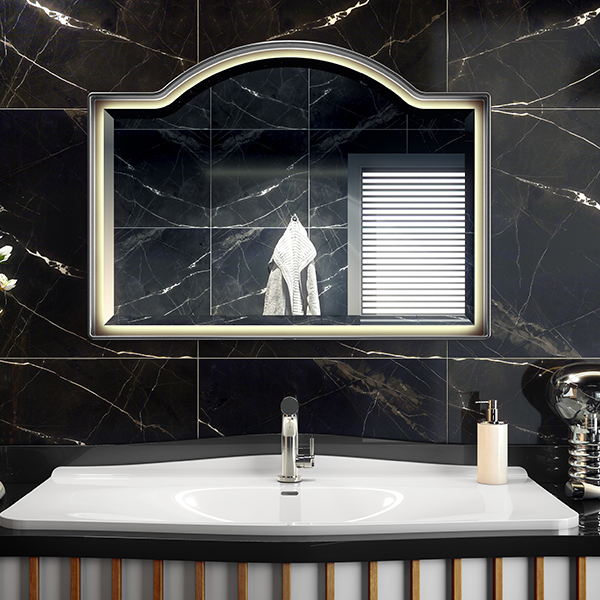 No matter how big or small the job is, we can provide you with a beautifully designed bathroom.